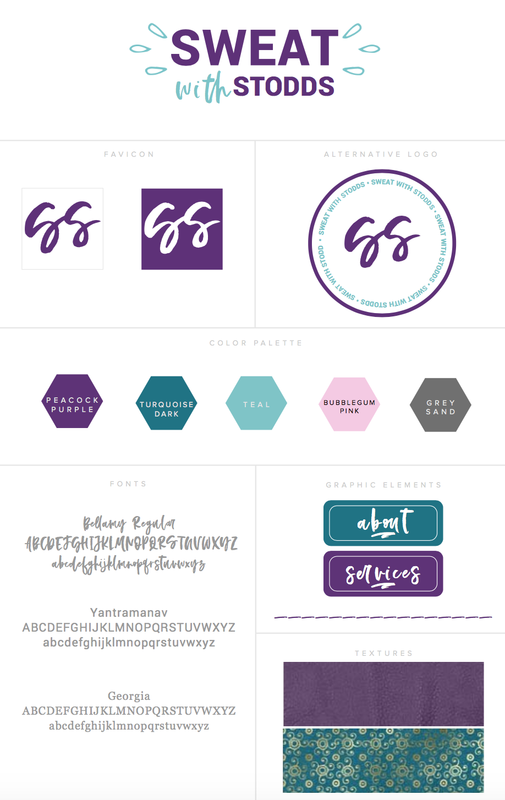 When many business owners think of branding, they just think of their logo. But branding is so much more. With many different meanings put behind the word branding, it can be easy to become confused. Your brand design - your logo, color palette, and other design elements that make up your brand. How you present yourself - how you show up in front of others verbal or written. This includes things like your Facebook lives, Instagram captions, and website copy. How others perceive you - what words do people associate with you. These are things that come out during testimonials from working with you and how people talk about you to others. But today, I want to talk about the first point and why I think brand design is extremely important. In today’s online world, the design elements of your brand are someone’s first impression of you. Honestly, they could be someone’s last. The design elements of your brand should all flow together to form a unified aesthetic. Is your brand fun and quirky? Is it serious and professional? Is it feminine and minimalistic? The words and emotions you associate with your brand are important in how they translate to the design. 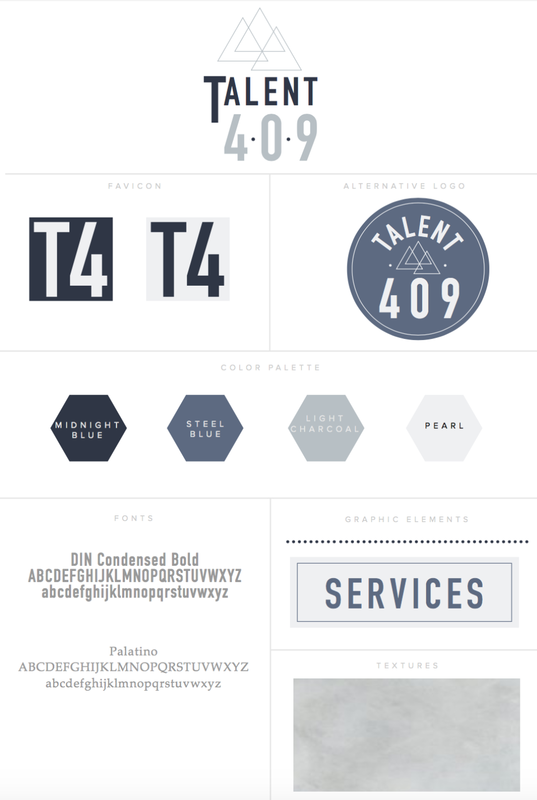 For example, below are some style boards I’ve put together for clients. Can you imagine how it would look if you were to combine elements from each of them? It would look so strange, wouldn’t it? Your branding should be consistent EVERYWHERE you show up online. That means those same fonts should appear on your social media graphics, banner images, freebie PDF’s, and your website. Because if you’re not going to invest in how you present yourself online, how can expect others to invest in you and your services? So if you’re trying to DIY your branding, take a really good hard look at how you’re presenting your business online. Go through your website, social media profiles and other online profiles to see what you can fix. Looking for someone to help you create your visual brand identity?